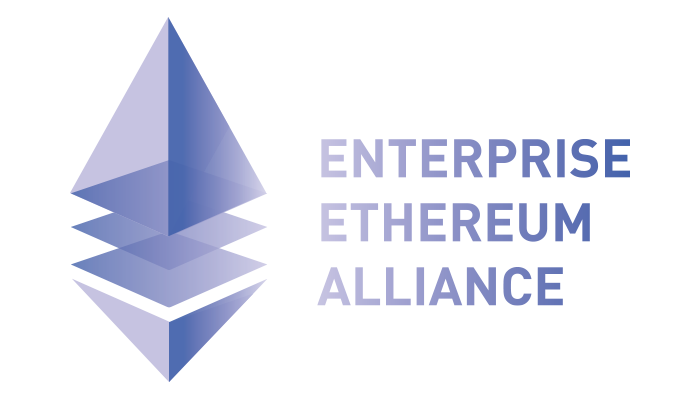 We’re proud to announce that Trail of Bits has joined the Enterprise Ethereum Alliance (EEA), the world’s largest open source blockchain initiative. As the first information security company to join, and currently one of the industry’s top smart contract auditors, we’re excited to contribute our unparalleled expertise to the EEA. As companies begin to re-architect their critical systems with blockchain technology, they will need a strong software engineering model that ensures the safety of confidential data and integration with existing security best practices. We already work with many of the world’s largest companies to secure critical systems and products. As businesses rush to make use of this emerging technology, we look forward to designing innovative and pragmatic security solutions for the enterprise Ethereum community. We’re helping to secure Ethereum with our expertise, tools, and results. Preparing Ethereum for production enterprise use will take a lot of work. Collaboration with other motivated researchers, developers, and users is the best way to build a secure and useful Enterprise Ethereum ecosystem. By contributing the tools we’re building to help secure public Ethereum applications, and participating in the EEA Technical Steering Committee’s working groups, we will help the EEA to ensure the security model for Enterprise Ethereum meets enterprise requirements. Novel​ ​research.​ We’ll bring our industry-leading security expertise to help discover, formalize and secure the unexpected behaviors in DApps and Smart Contracts. We’re already accumulating discoveries from the security audits we’ve conducted. Foundational​ ​tools.​ We’ll help other members reduce risk when building on this technology. As our audits uncover fundamental gaps in Ethereum’s tooling, we’ll fill them in with tools like our symbolic executor, Manticore, and others in development. Sharing​ ​attitude.​ We’ll help define a secure development process for smart contracts, share the tools that we create, and warn the community about pitfalls we encounter. Our results will help smart contract developers and auditors find vulnerabilities and decrease risk. Manticore, a symbolic emulator capable of simulating complex multi-contract and multi-transaction attacks against EVM bytecode. Not So Smart Contracts, a collection of example Ethereum smart contract vulnerabilities, including code from real smart contracts, useful as a reference and a benchmark for security tools. Ethersplay, a graphical Binary Ninja-based EVM disassembler capable of method recovery, dynamic jump computation, source code matching, and bytecode diffing. Slither, a static analyzer for the Solidity AST that detects common security issues in reentrancy, constructors, method access, and more. Echidna, a property-based tester for EVM bytecode with integrated shrinking that can rapidly find bugs in smart contracts in a manner similar to fuzzing. We’ll also begin publishing case studies of our smart contract audits, how we used those tools, and the results we found. Contact us for a demonstration of how we can help your enterprise make the most of Ethereum and blockchain.